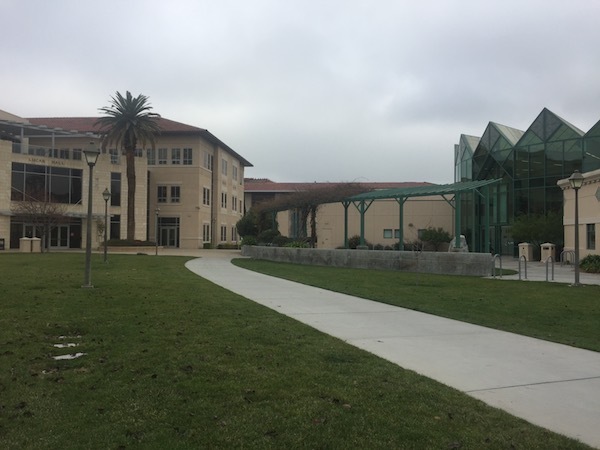 Main entrance: the main entrance to the university is at the corner of El Camino Real and Palm Drive. 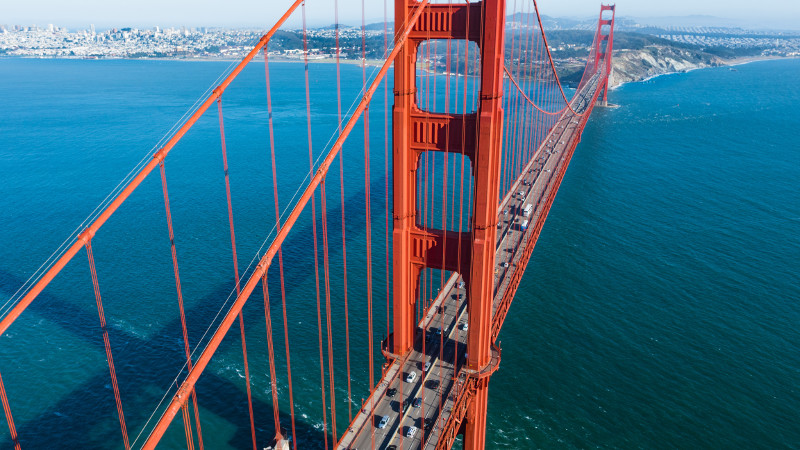 – From 280: From I-280, take I-880 north toward Oakland to the Alameda exit. The Alameda becomes El Camino Real. 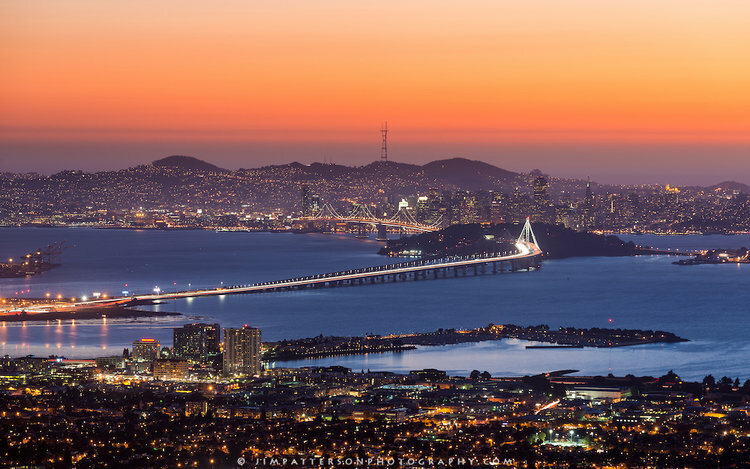 – From 880: From I-880, take the Alameda exit, travel North. The Alameda becomes El Camino Real. 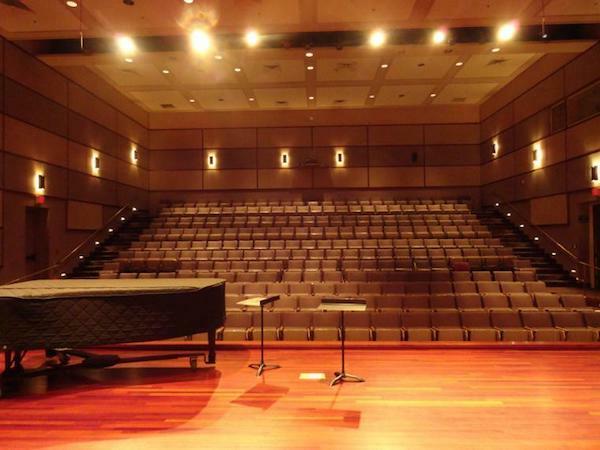 All the PBL2018 activities will be held on Lucas Hall, Vari Hall and Recital Hall. 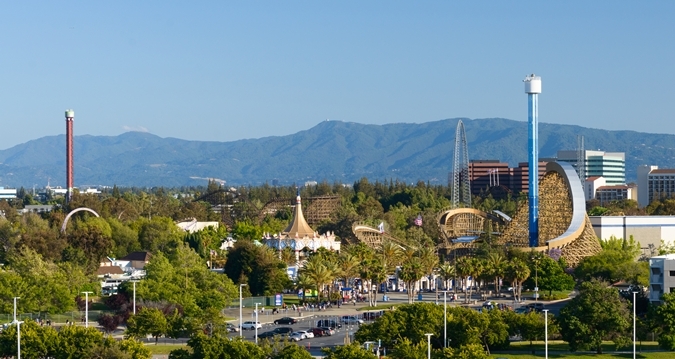 Silicon Valley, the area that runs south of San Francisco through the city of San Jose, is known globally as a place where ideas are born. Many of the most significant scientific and technological advances of our age have come from this region—in computing, of course, but also in a broad range of fields from medicine to law. 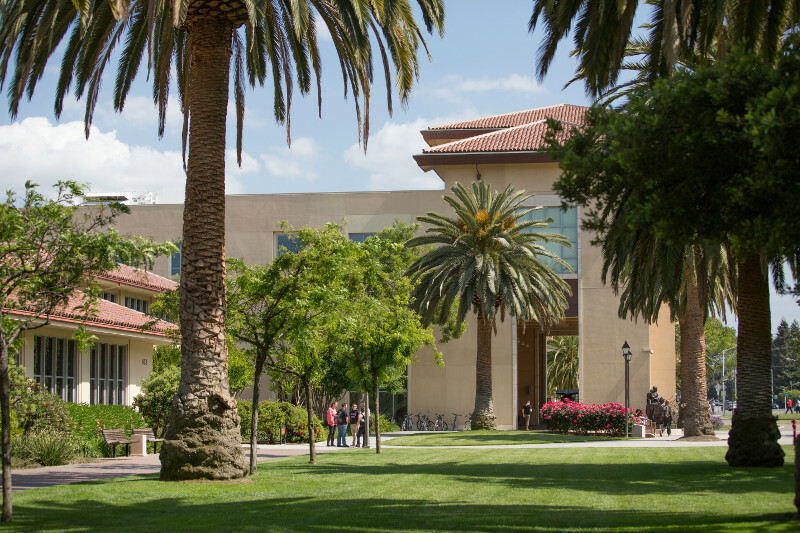 The companies we count as our neighbors are also among the top employers of SCU graduates. 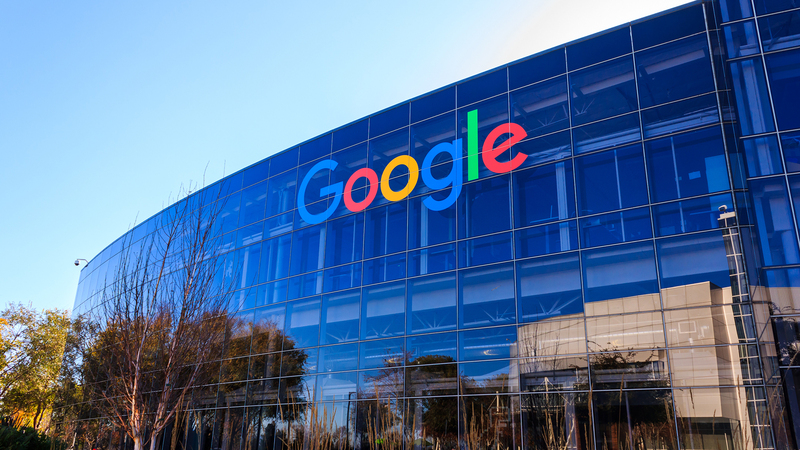 Our alums work for big names like Google, Facebook, Apple, and NASA as well as their own startups. We provide excellent resources, support, guidance, and employer connections for students around internships. You’ll have a chance to try out your skills and gain work experience in banking, manufacturing, tech, healthcare, government, non-profits, advertising, and more. 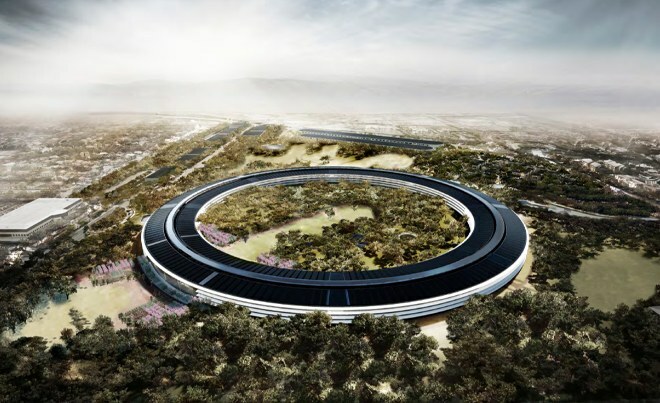 Of course, there’s more to Silicon Valley—and Santa Clara—than technology. This region is home to more than 2 million residents with a wide and diverse variety of cultures, backgrounds, interests, and needs. 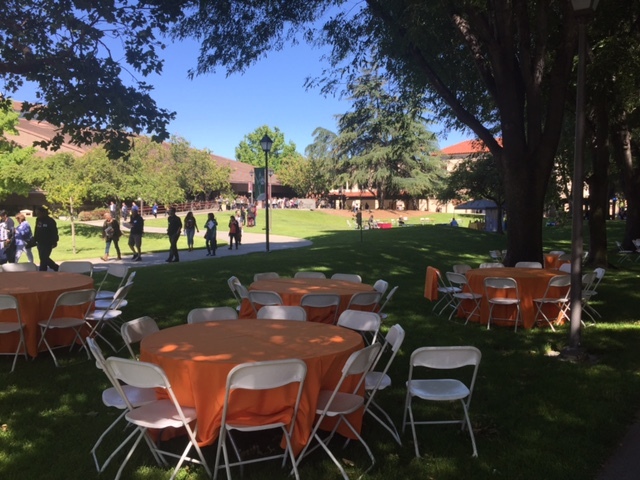 SCU’s many community initiatives welcome our neighbors to campus and encourage our students to venture out and become involved in meaningful ways. 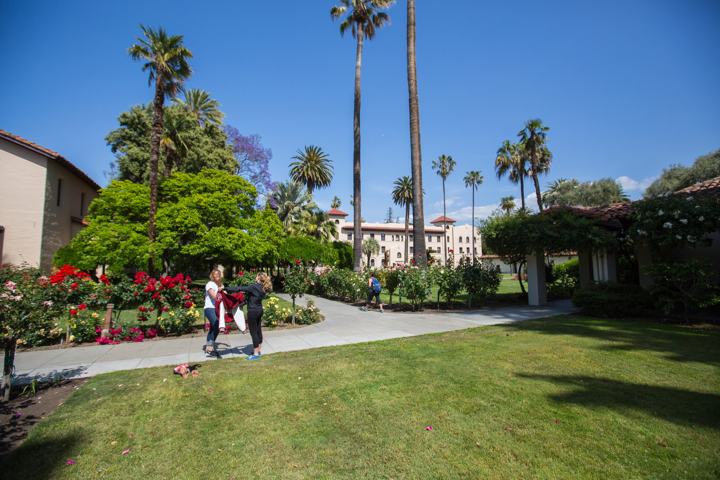 What’s around SCU? More than we can possibly list here, but we’ve come up with some special spots you might want to check out! The AC Hotel by Marriott San Jose Downtown will serve as the official hotel for attendees of the 2018PBL International Conference. 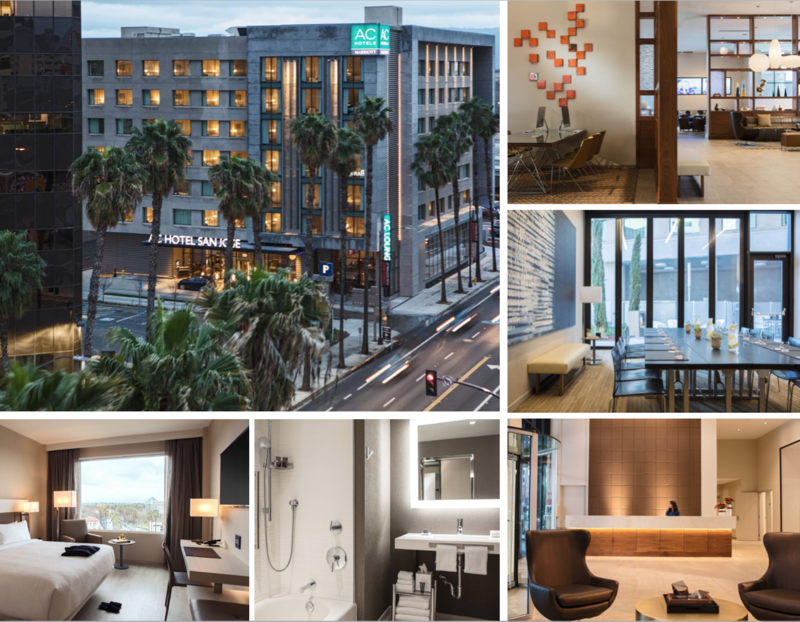 The AC Hotel is a new European-inspired hotel situated in the heart of downtown San Jose. It is in walking distance to San Pedro Square Market, San Jose’s meet-up place for foodies, music lovers, locally-made shop supporters, demanders of coffee perfection, history seekers, old-time barbershop hunters, social media followers, and wine and beer libations. 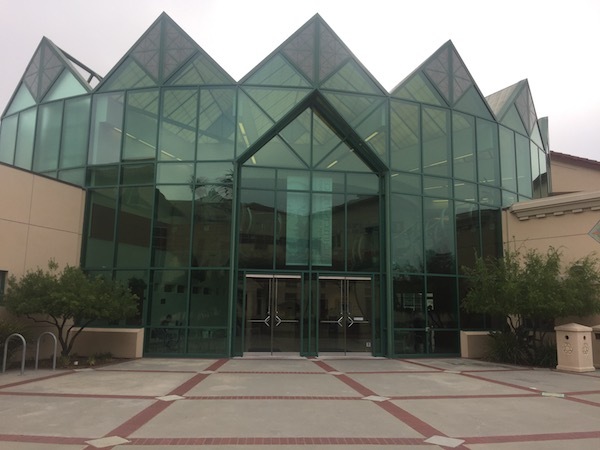 The San Jose Diridon CalTrain station is only a 10-minute walk from the hotel, providing conference participants with an easy and quick one-stop connection to Santa Clara University. Reservations can also be made directly with Marriott reservations at +1 (888) 236-2427. To receive the special rate, guests must identify themselves as part of the PBL2018 Conference Attendees Group. – The special rate is subject to applicable state and local taxes. – Only a limited block of rooms will available at this rate, so be sure revisit this page soon in order to book early! 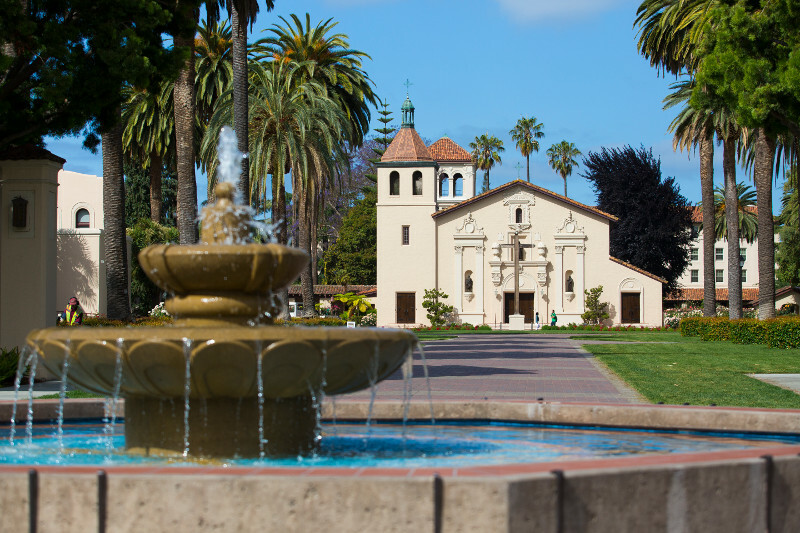 The main entrance to Santa Clara University (SCU) is at the corner of El Camino Real and Palm Drive, in front of the Caltrain Station, and stop of the 22 and 522 buses. 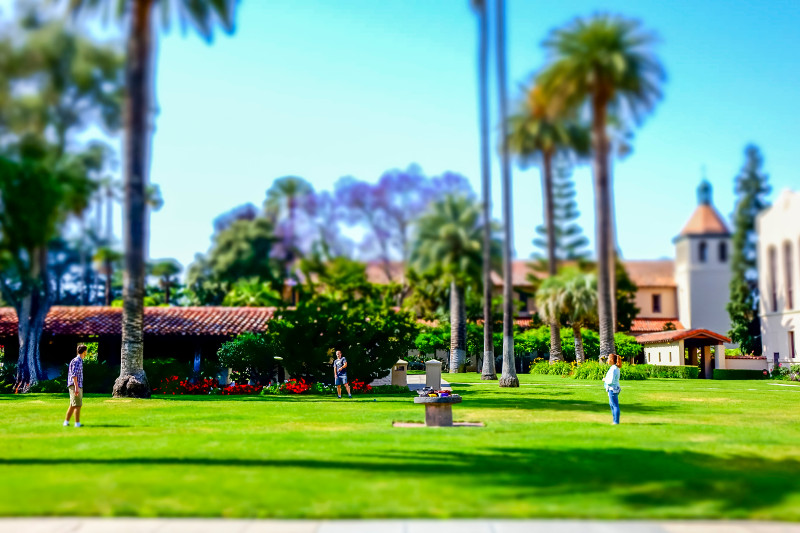 If you stay in hotels or a Bed & Breakfast along El Camino Real, where you can find 1- to 4-star accommodation, you can easily and quickly reach the SCU campus. See the Travel Information for details. Accommodation also is available through Airbnb. Biltmore Hotel & Suites 2151 Laurelwood Rd. 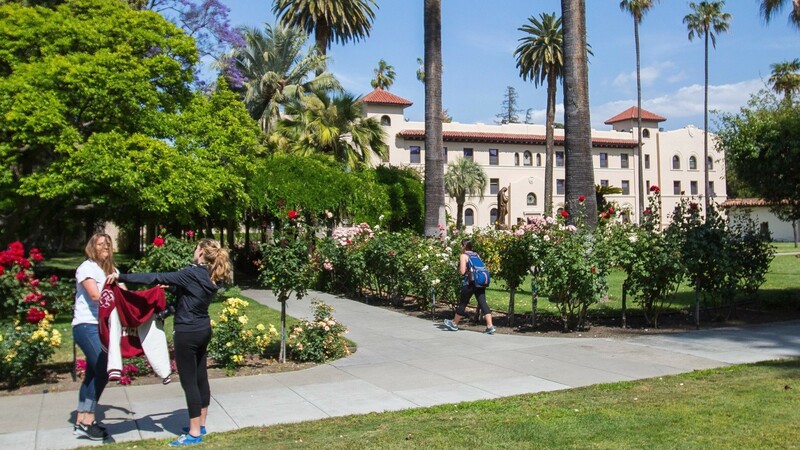 Hotel De Anza 233 West Santa Clara St.
Santa Clara University is located in the heart of Silicon Valley, where the sun shines nearly 300 days each year. 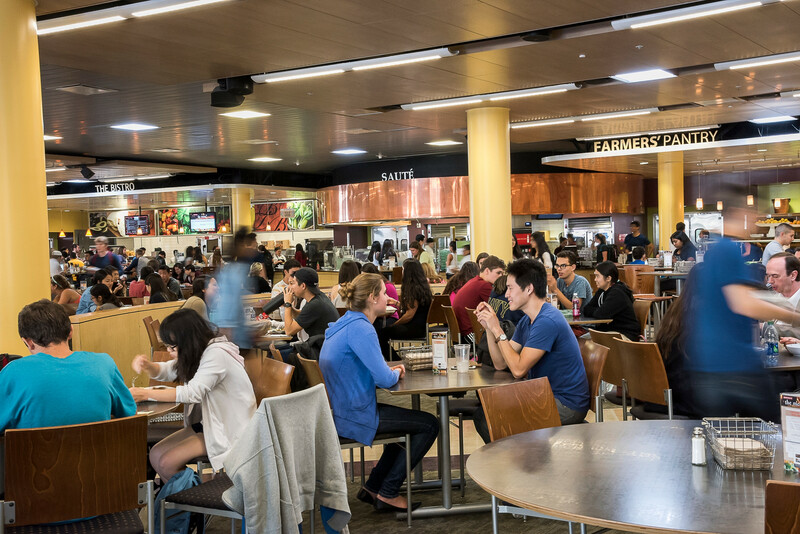 The campus is just 5 miles from the San Jose International Airport and about 35 miles south of the San Francisco International Airport. – Take the De La Cruz Boulevard/Santa Clara exit. – Follow De La Cruz Boulevard towards El Camino Real (stay in the right lane). – When De La Cruz Boulevard splits, follow the right split over the overpass. – Turn right on Lafayette Street staying in the right turn lane. – Turn right at El Camino Real. 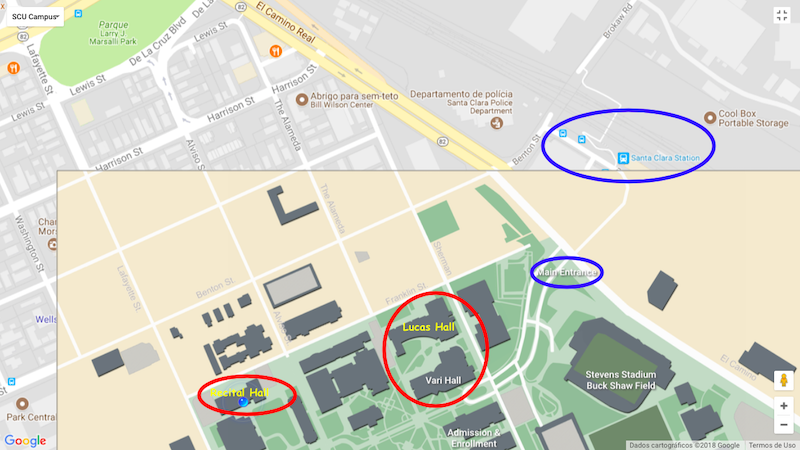 – The main entrance to Santa Clara University will be on the right-hand side of the road. – Take The Alameda exit. 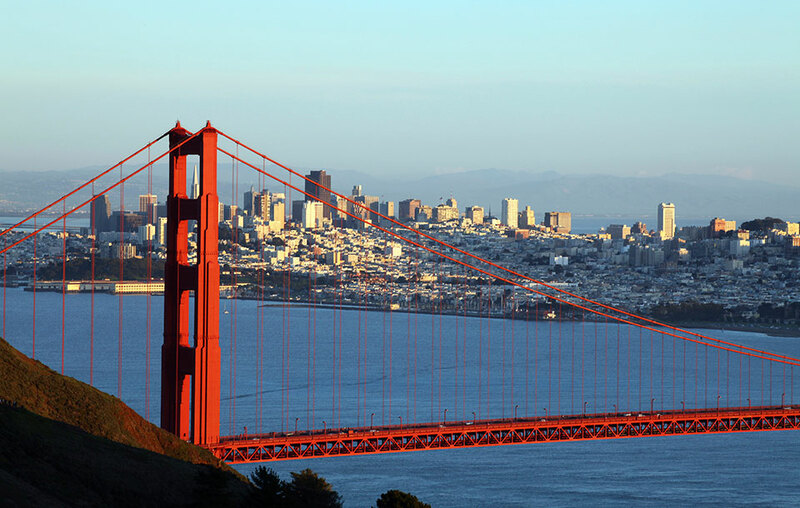 – Travel north on The Alameda. – The Alameda will become El Camino Real. 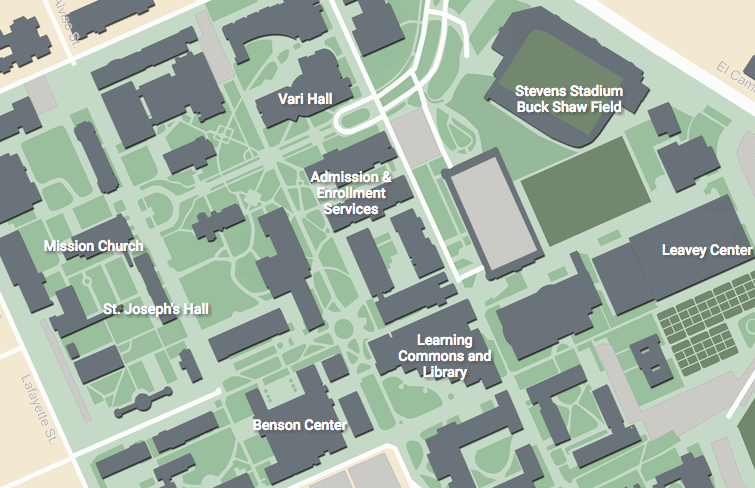 – The main entrance to Santa Clara University will be on the left-hand side of the road. – Take Interstate 880 north toward Oakland. – Exit at The Alameda. – Turn left on The Alameda. Free parking is available in two parking structures – the Main Structure and the North Structure. Valley Transportation Authority (VTA): provides bus, light rail and para-transit services. Please keep in mind that since the conference takes place during a three-day holiday weekend (Monday, February 19 is a public holiday), all public transit services will run on their weekend/holiday schedule. 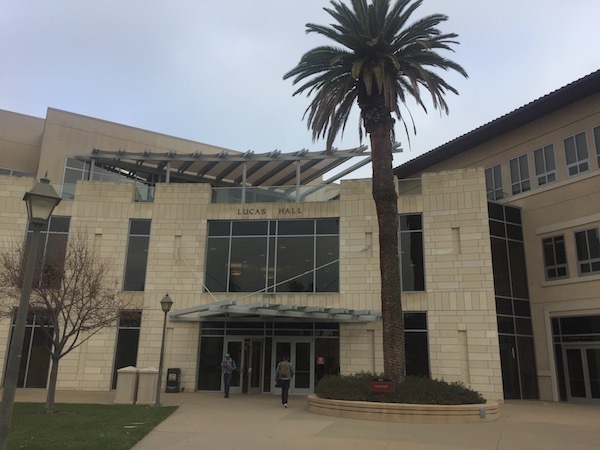 Santa Clara is located in the center of Silicon Valley and is home to the headquarters of several high-tech companies such as Intel, Macy’s, Texas Instruments, EMC and Applied Materials. 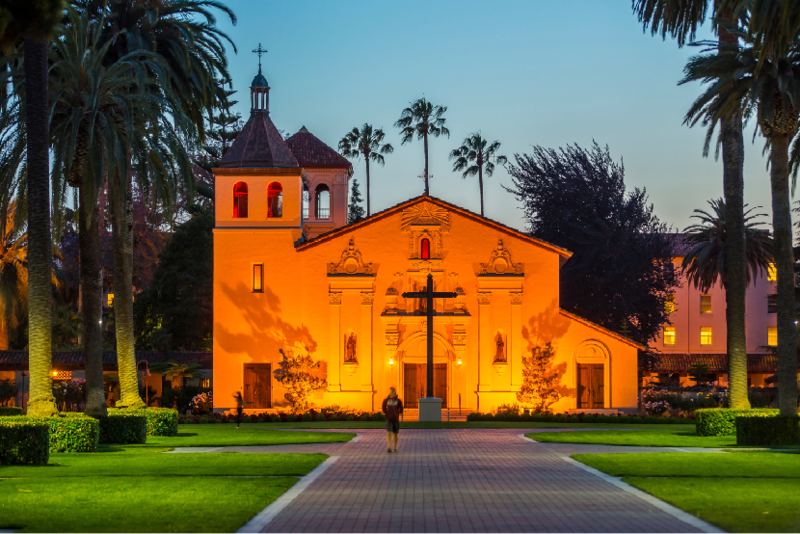 It is also home to Santa Clara University, the oldest institution of higher learning in the State of California, which was built around Mission Santa Clara de Asís. 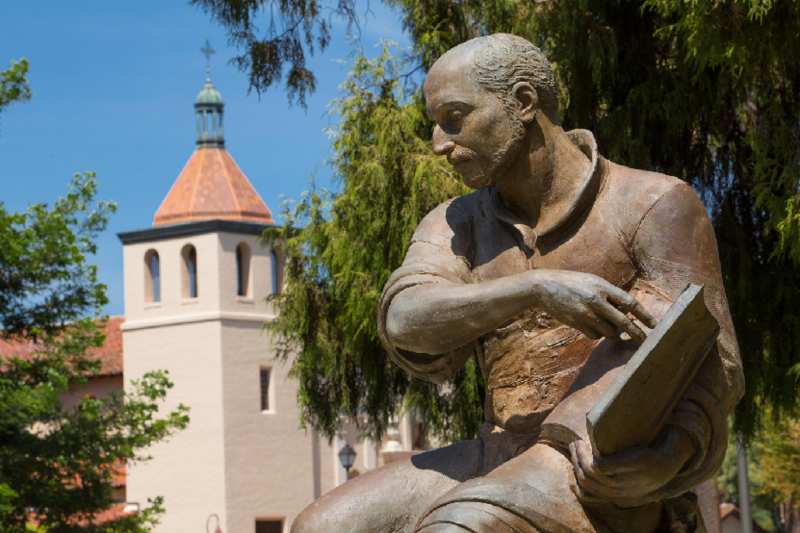 Santa Clara University blends high-tech innovation with a social consciousness grounded in the Jesuit educational tradition. It has a commitment to leaving the world a better place. 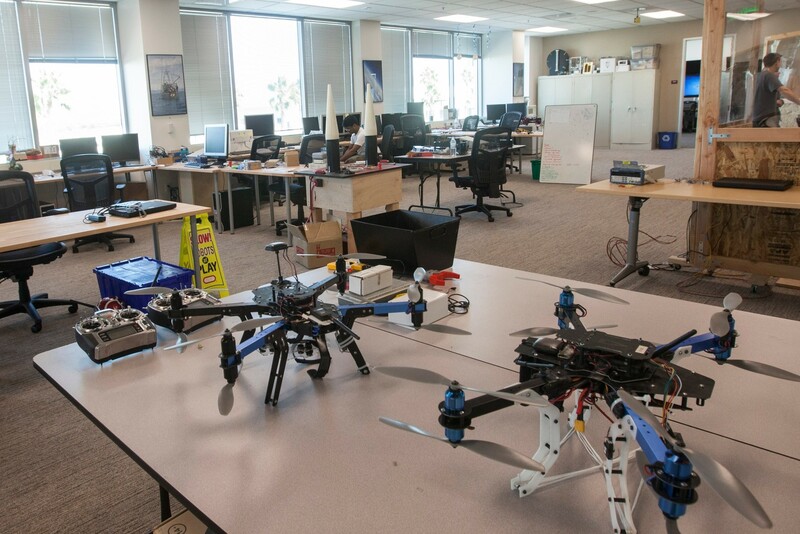 It pursues new technology, encourages creativity, engages communities, and shares an entrepreneurial mindset. 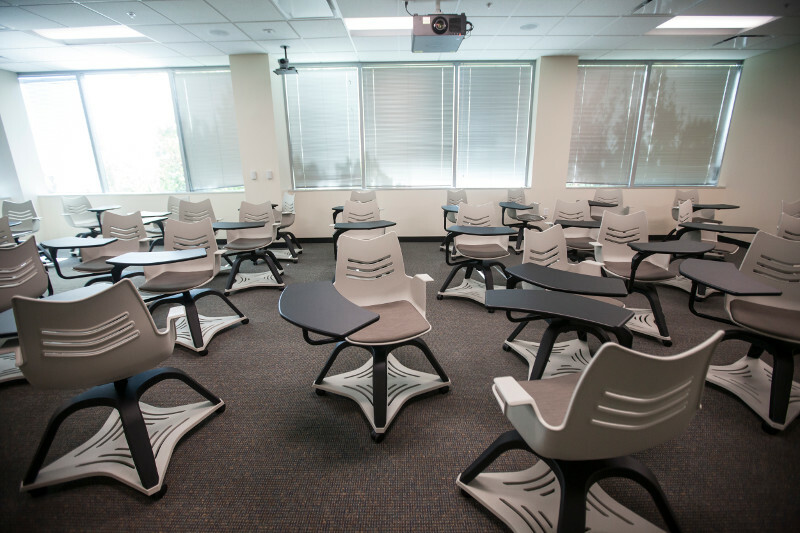 Its goal is to help shape the next generation of leaders and global thinkers.